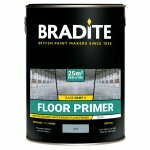 High performance primer ideal for power floated floors. 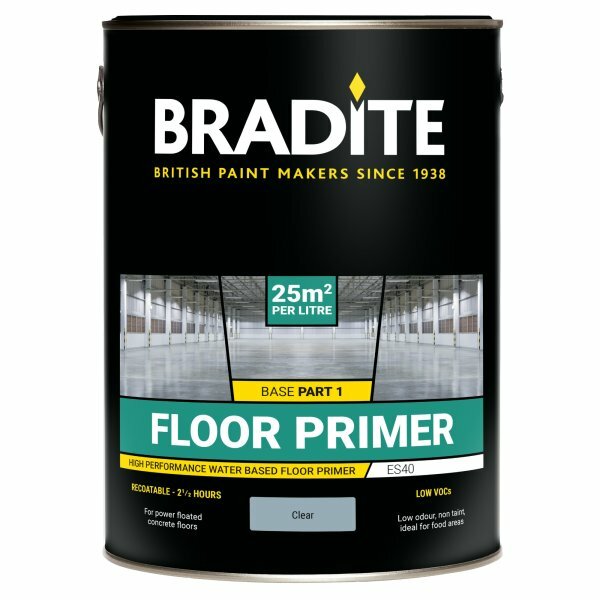 A high performance two pack water based floor primer for power floated, non-porous concrete and quarry tiles. Recoat time 2.5 hours, allowing primer and top coat to be applied in the same day. Low odour, non-taint, ideal for food areas. Will cover 25sq/m per Litre.